One of the most important decisions an RF engineer will make when designing a new system is choosing the right type of oscillator, and determining what signal output will be the best fit for the application. Each come with their own set of advantages and disadvantages. 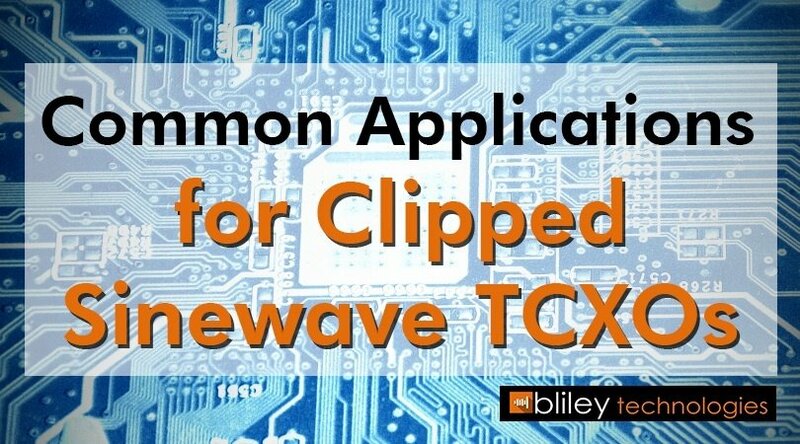 In this article, wer're talking about temperature controlled crystal oscillatos (TCXO) and the clipped sinewaves they produce. 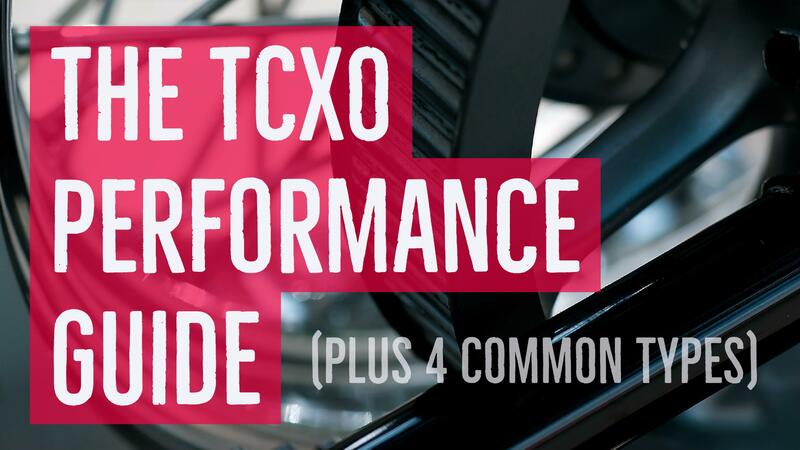 We'll cover the pros and cons of the TCXO and its signal type, as well as some common applications that these oscillators are used with. RF engineers are always trying to improve the performance of the systems they work on. A perfect, 100% stable signal which never deviates from the intended frequency will probably never be attainable in reality; the toll that the physical environment and time will take on a crystal remains a fact of life. But that doesn’t stop us from always working towards getting as close to possible to that ideal. 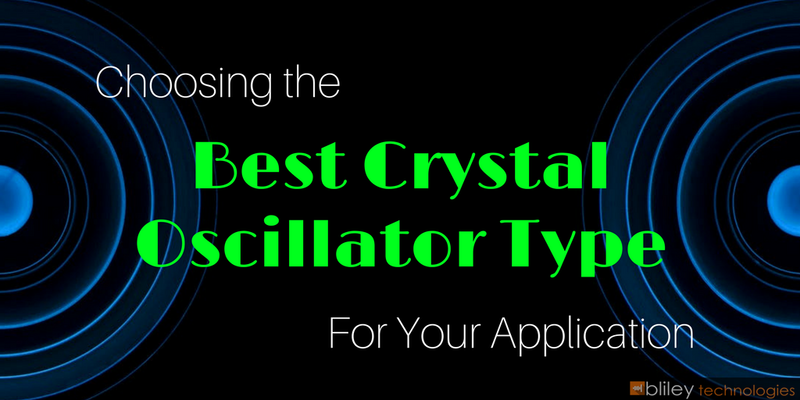 Both of these challenges can be mitigated by selecting a high-quality quartz crystal oscillator. Picking the right one for the job depends on the application for which it is being used, as well as other factors like the amount of power available. 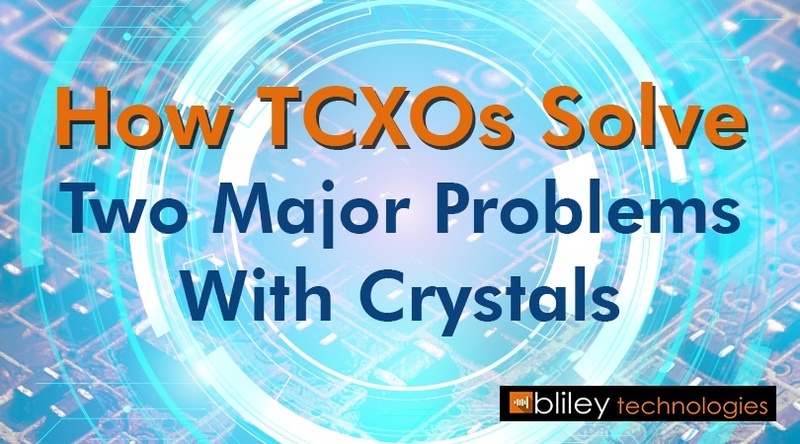 In this article, we will make the case that for those who are trying to minimize the effects of aging and improve stability without using a lot of power, a temperature-compensated crystal oscillator (TCXO) might be the right solution. 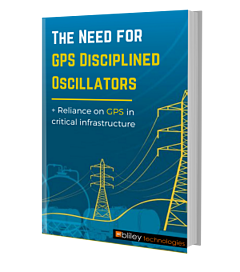 One of the core challenges any RF engineer faces is maintaining frequency stability in crystal oscillators. In an ideal world, an oscillator would transmit at the desired frequency indefinitely and without deviation…but of course, we don’t live in an ideal world, and frequency drift is a real problem in many applications. 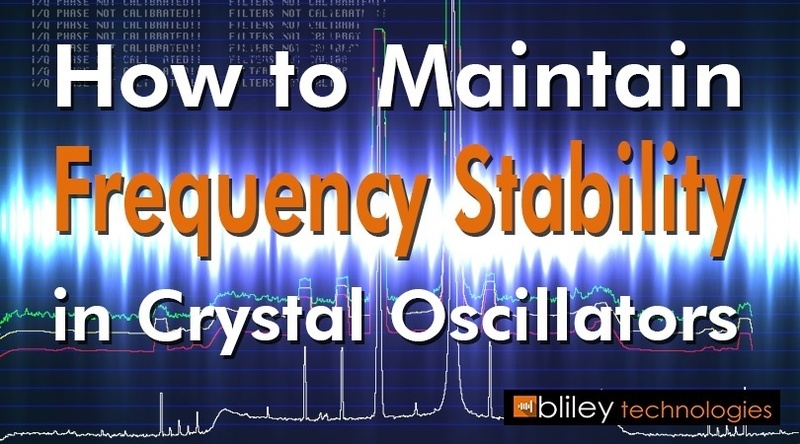 There are a number of factors which can cause an oscillator to deviate from the correct frequency, but it is not an insurmountable issue, and there are various approaches engineers can take to improve stability. In this article, we will discuss approaches to maintaining a high degree of stability in crystal oscillators.